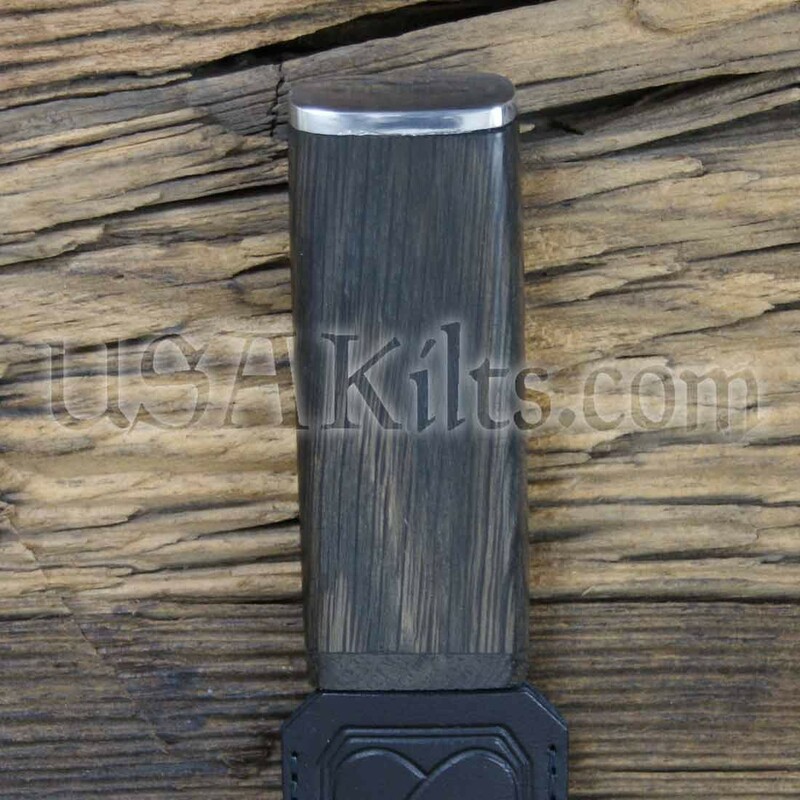 As the name implies, our Bog Oak model sgian dubh is made from real oak reclaimed from a bog. 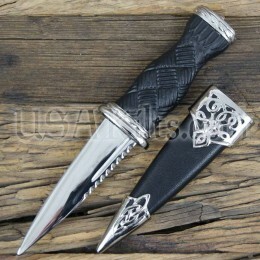 It is made in Scotland and has a solid pewter top, polished to a high shine. 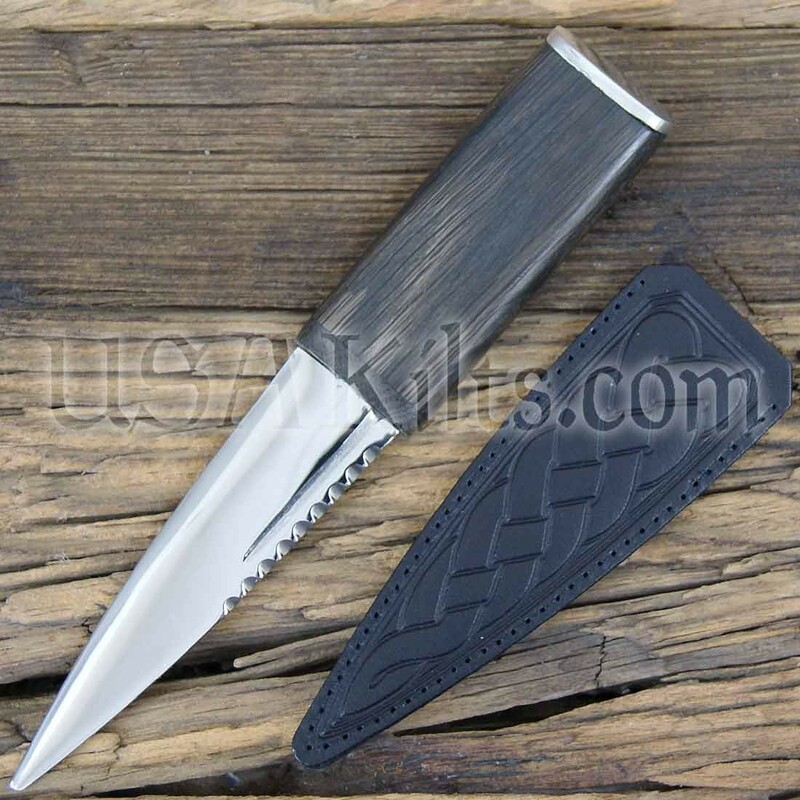 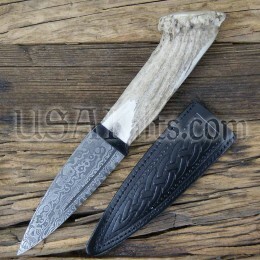 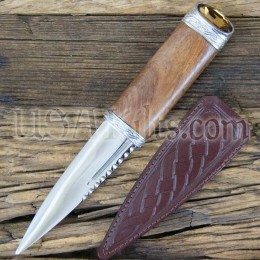 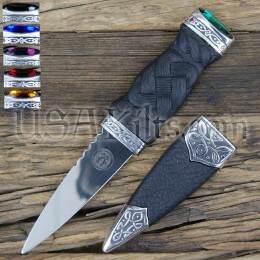 Please note that the blade on this sgian dubh is not sharp, for your safety.